Personalized Books are the Perfect Holiday Gift! 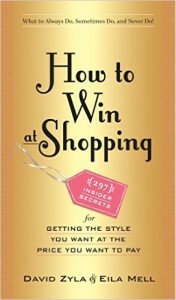 Looking for the perfect pair of stocking stuffers? 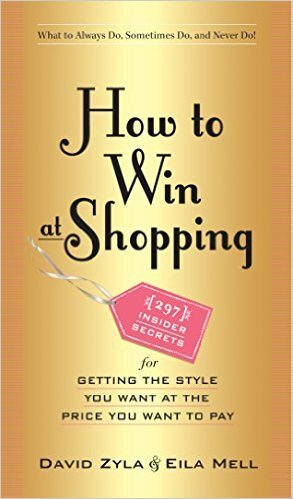 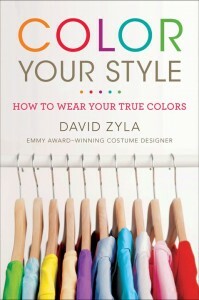 How to Win at Shopping includes some fantastic in-person Black Friday shopping tips, but if you prefer to do it from the comfort of your own home, you can order signed and personalized copies of Color Your Style and How to Win at Shopping by clicking on the SHOP tab, or by going here: http://www.davidzyla.com/shop/ and have them shipped directly to you!